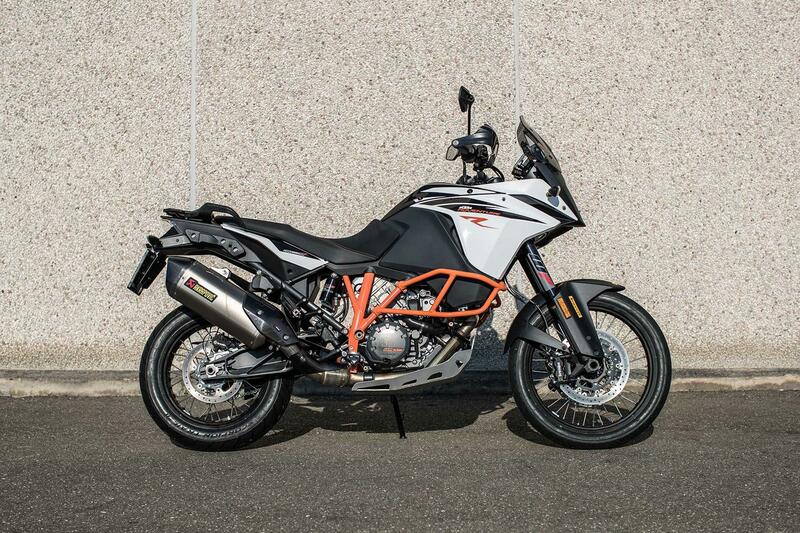 Over the last decade, the adventure market has been flooded with bikes ranging in size, cost and their true off-road capabilities. 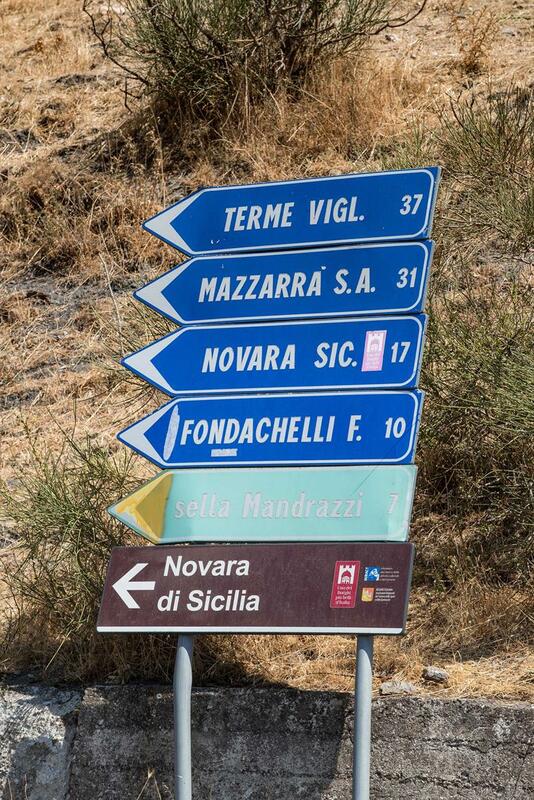 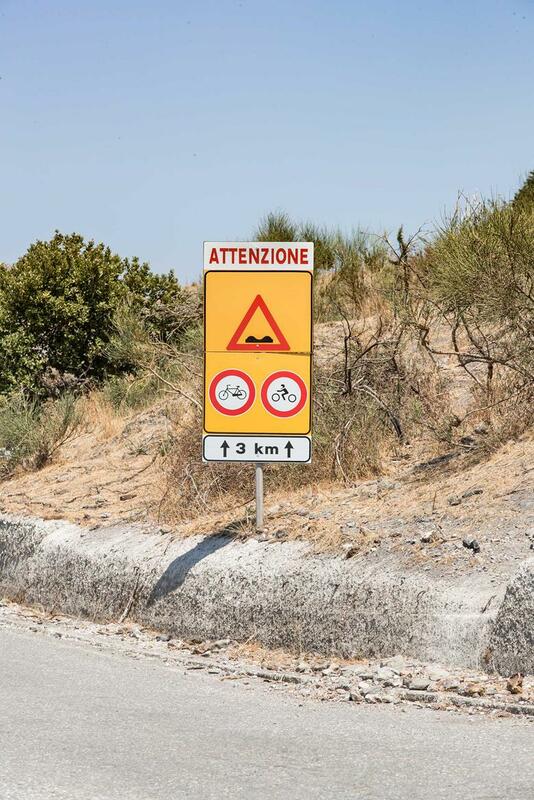 The sheer number and range of options has created a nice problem: how do we test them all, fairly? 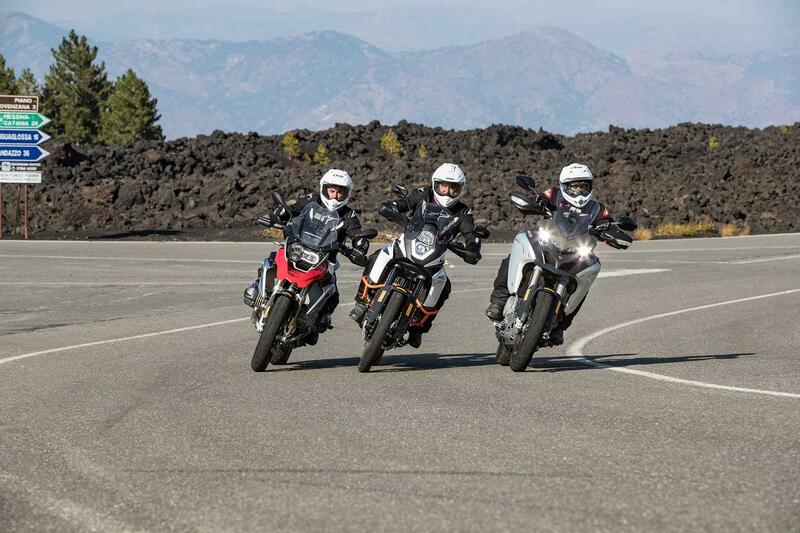 The answer was to group bikes based on their intent, price, power, spec, and off-road capabilities. 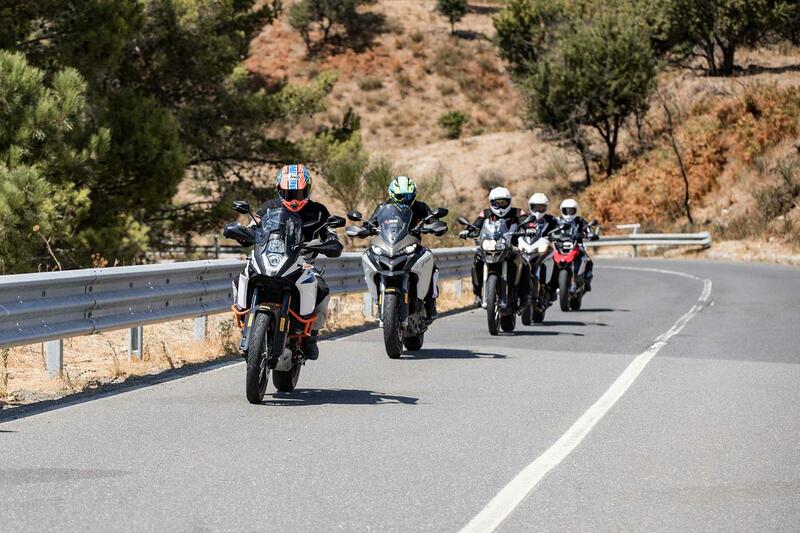 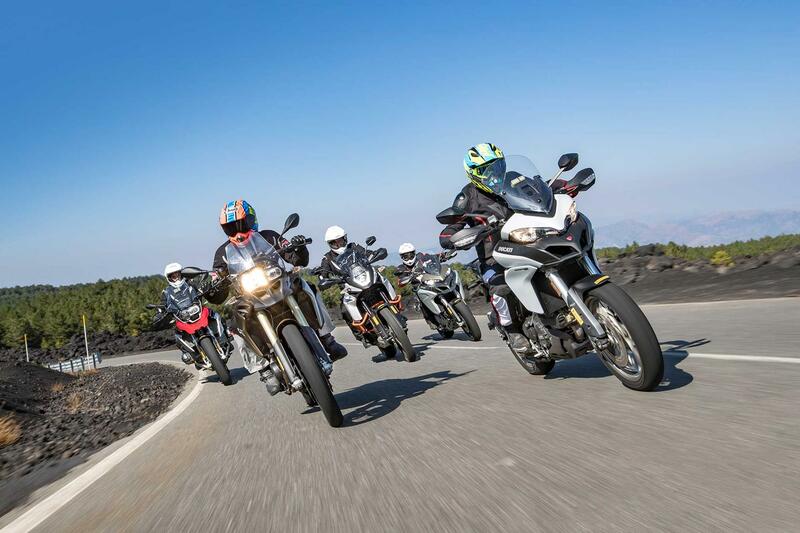 We created five groups of bikes ranging from entry level, below £10,000 with easy manageable power, to money-no-object bikes like Ducati’s £17,295 Multistrada 1200 Enduro. 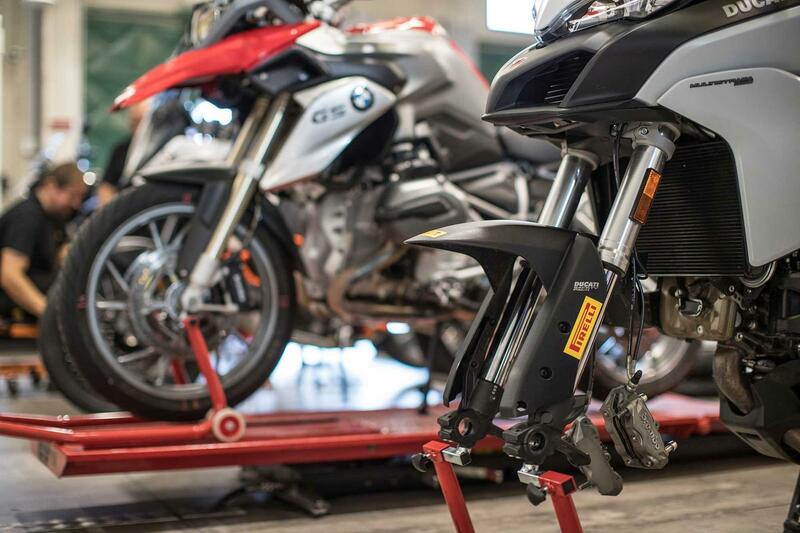 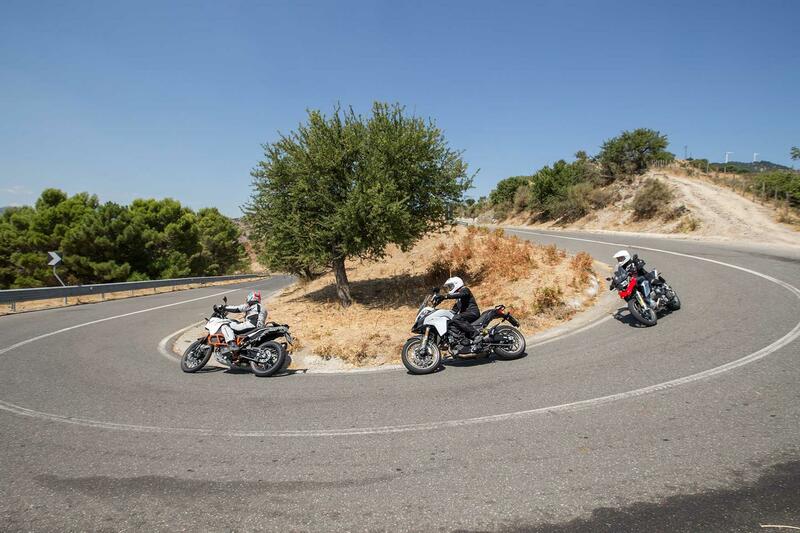 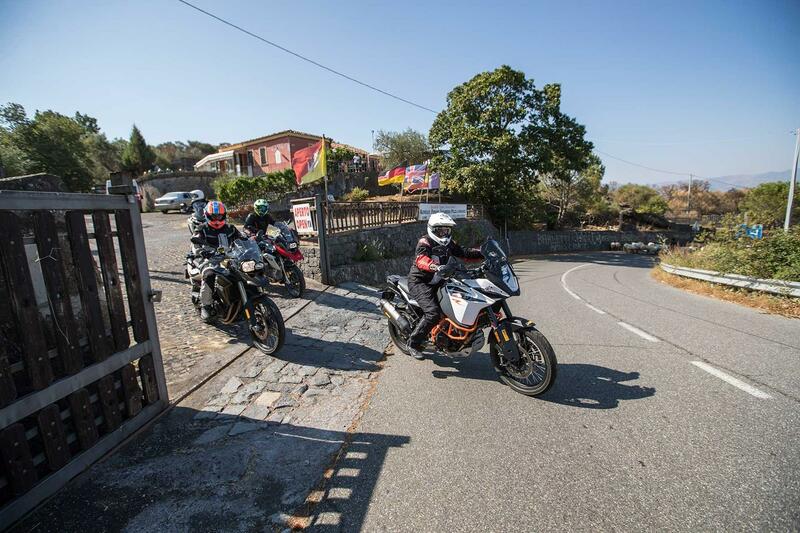 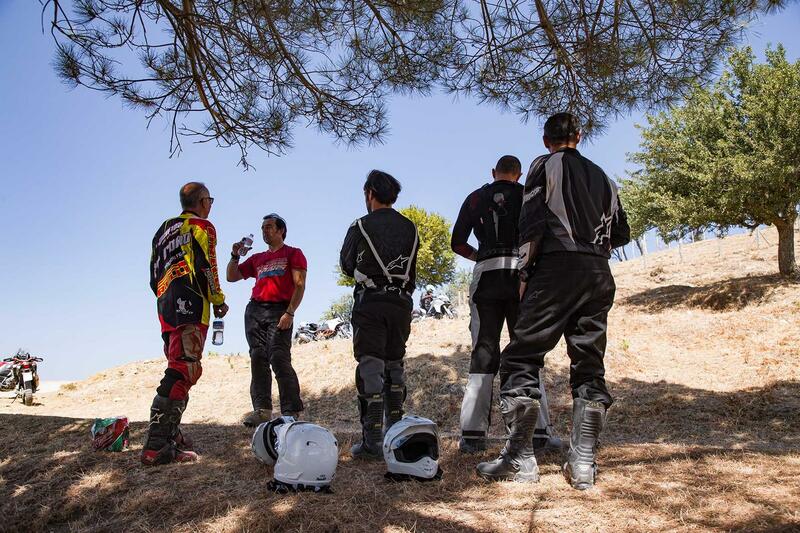 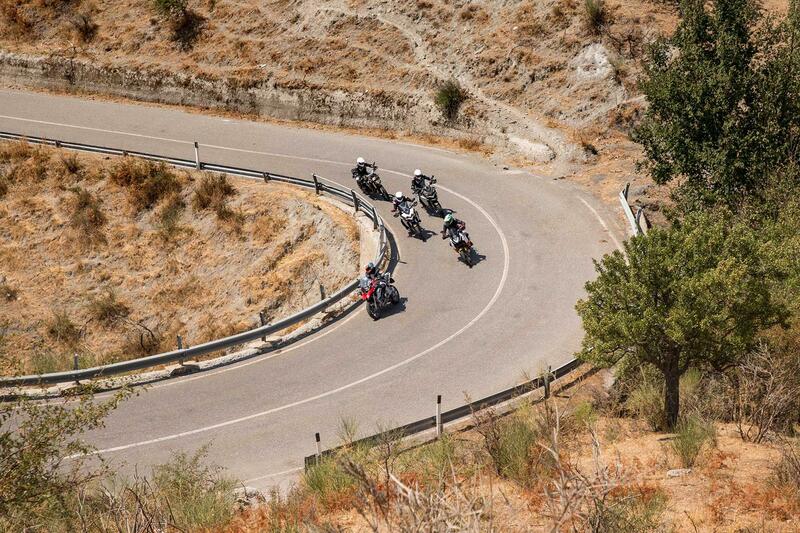 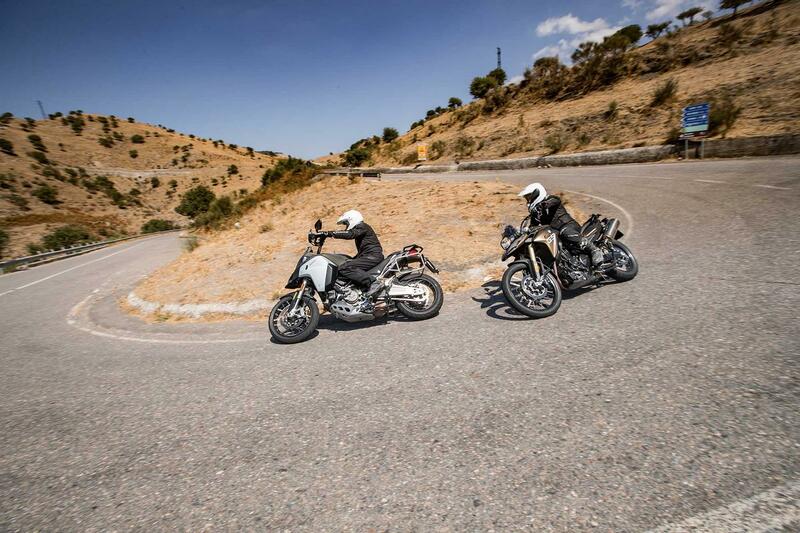 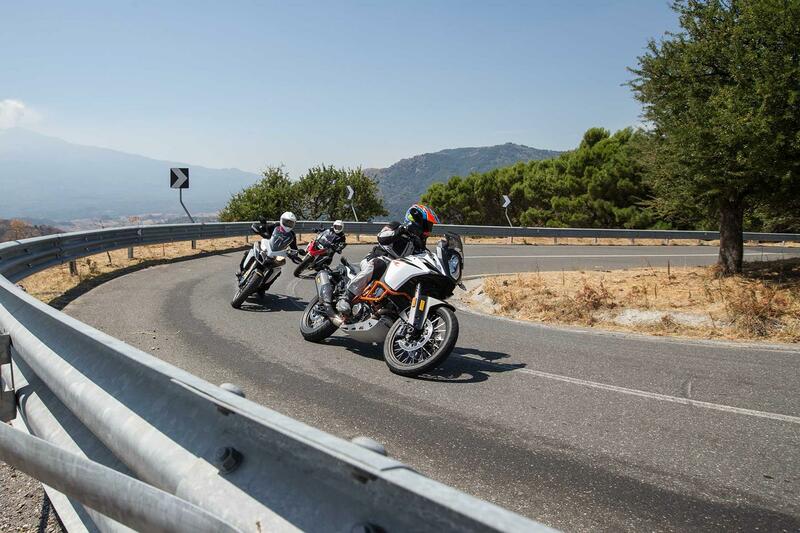 We then extensively tested each group of bikes to give us a class winner. 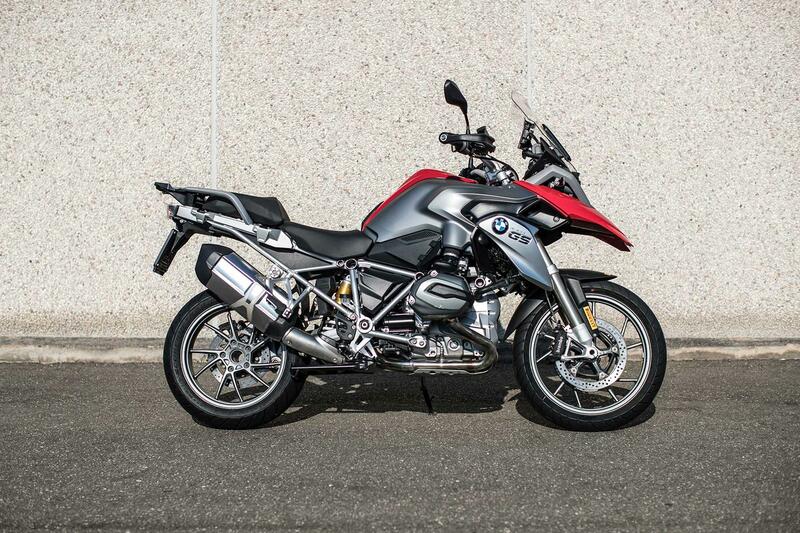 Updated this year, with more refinements and safety features. 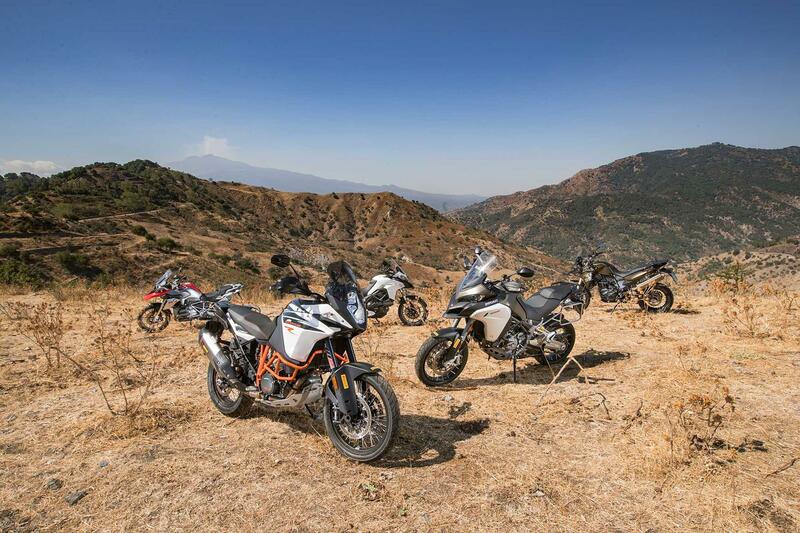 It comes to define the class as the ultimate all-rounder, but is that what we want in 2017? 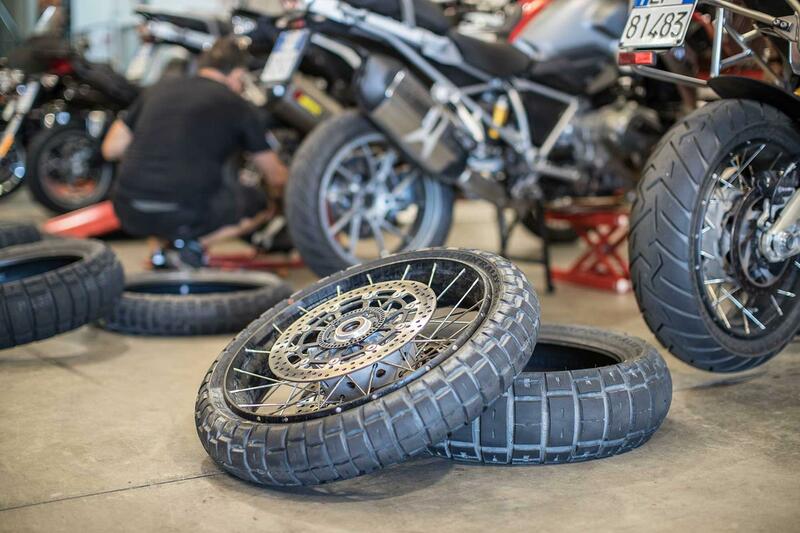 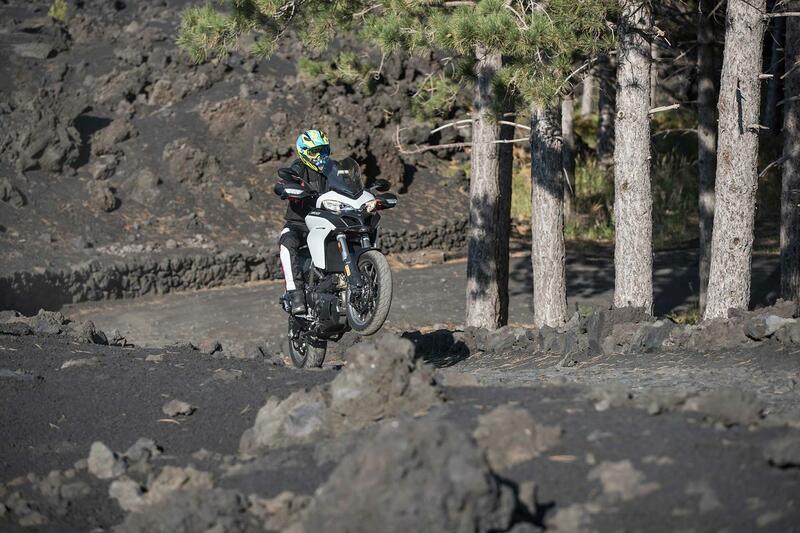 The most off-road focused bike on test, the new Adventure R has more to prove on road, but promises to be a serious threat to the Multistrada 1200 Enduro’s crown. 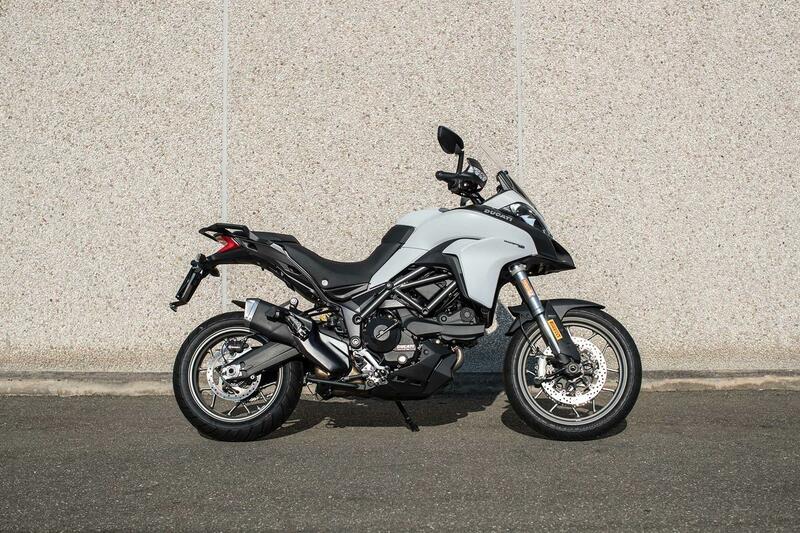 Ducati’s new, lightweight 950 is manageable and versatile. 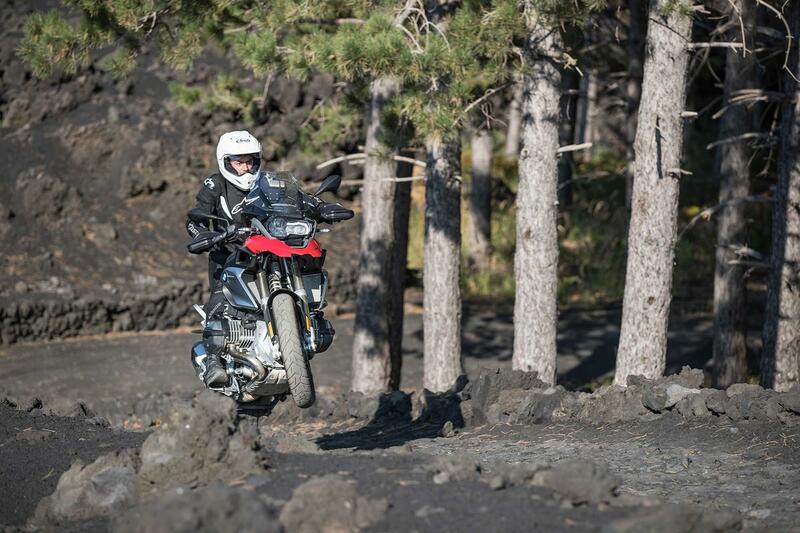 The 950 has been tempting customers away from large-scale adventure bikes, but is very road focused. 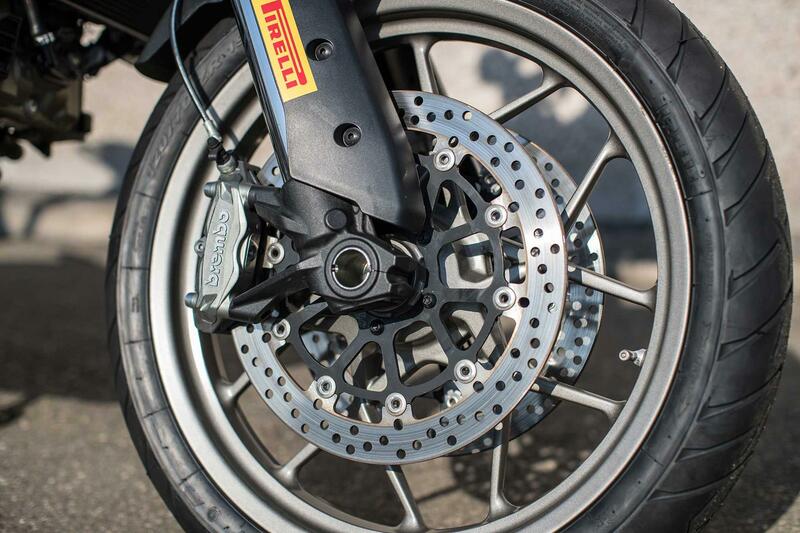 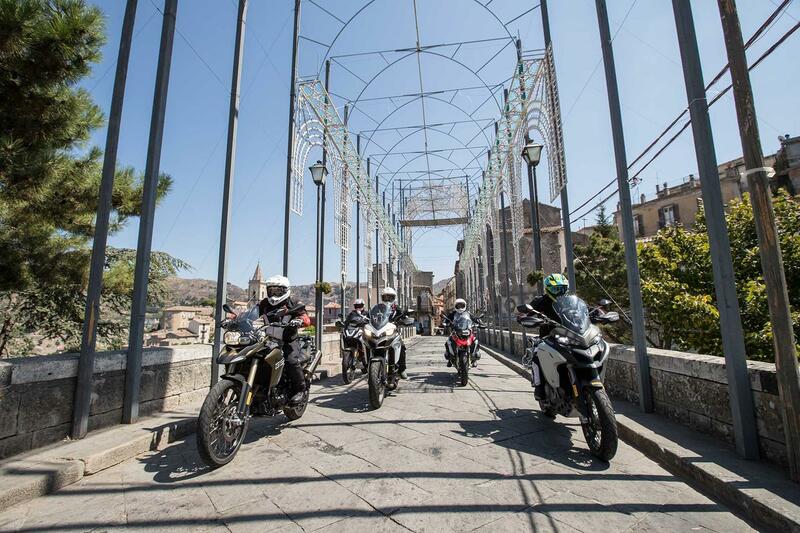 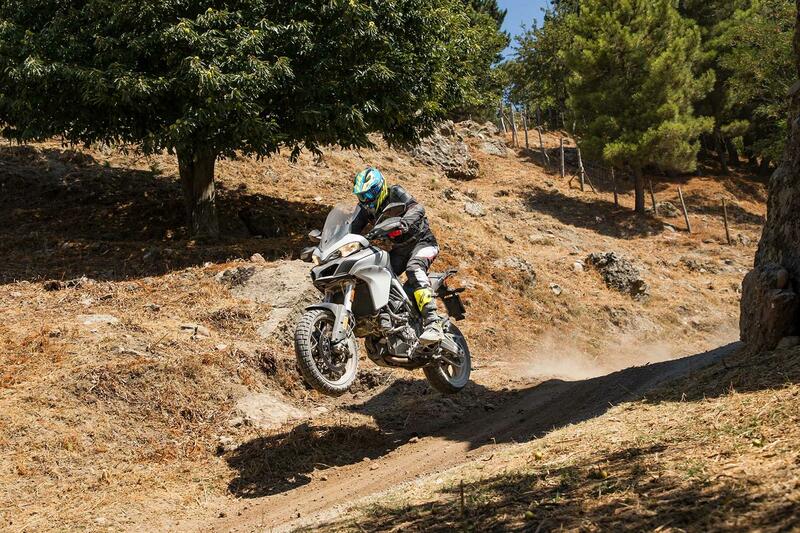 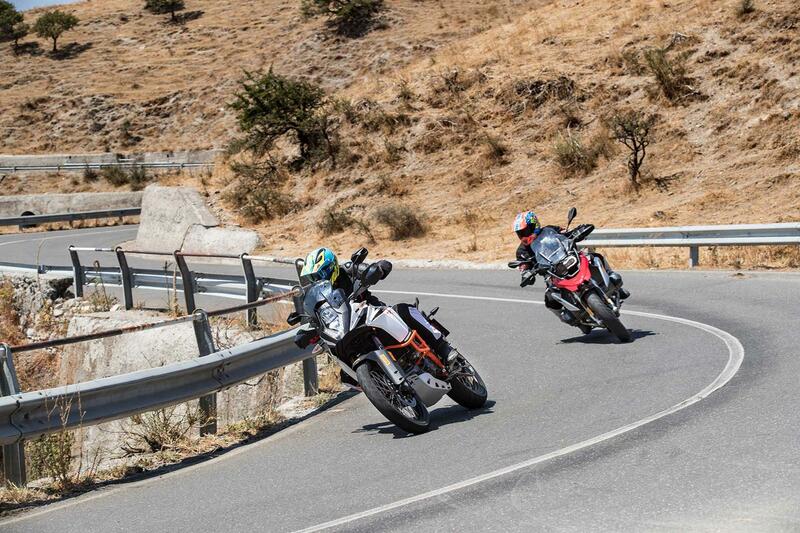 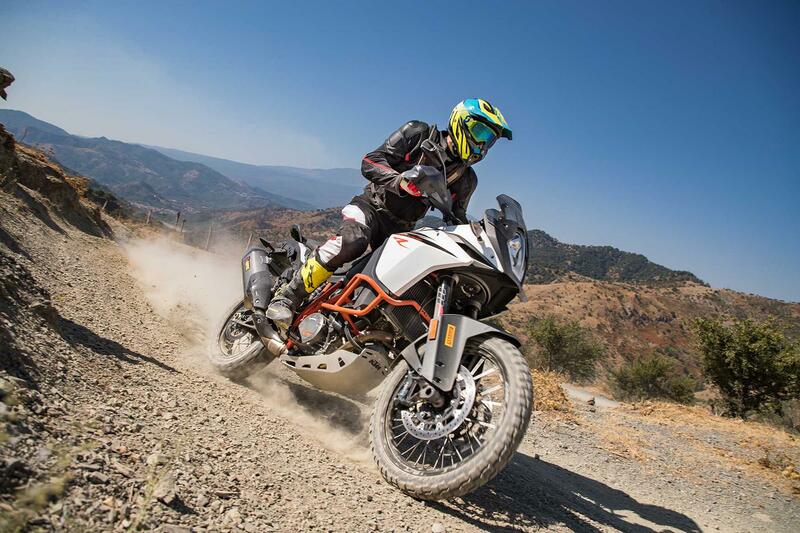 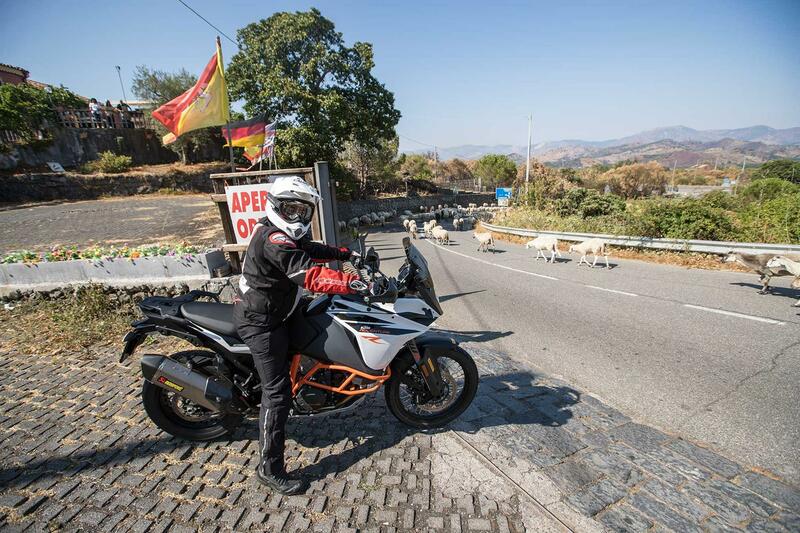 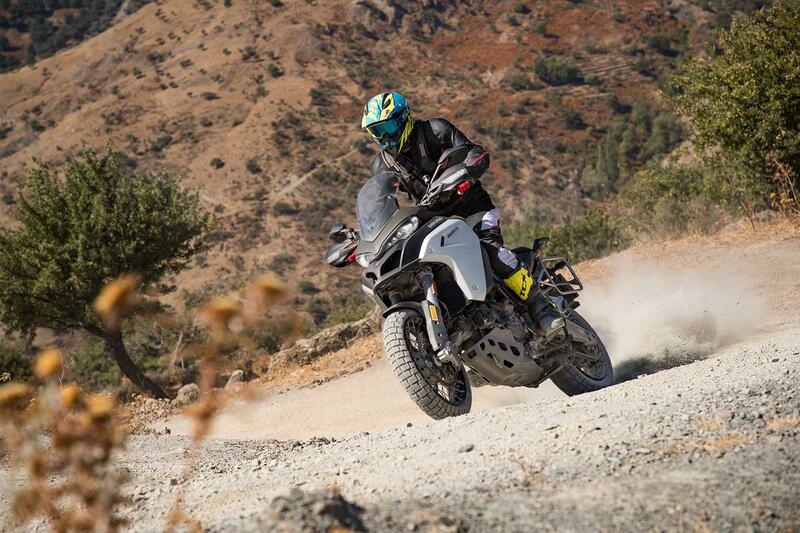 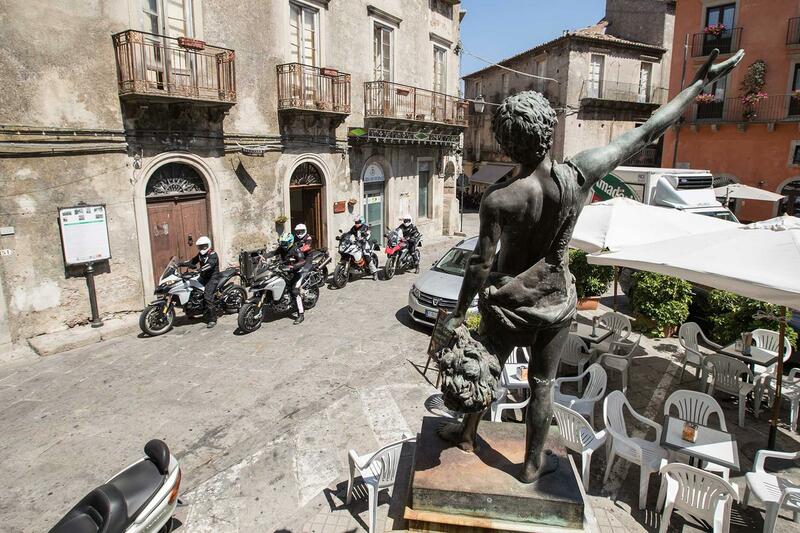 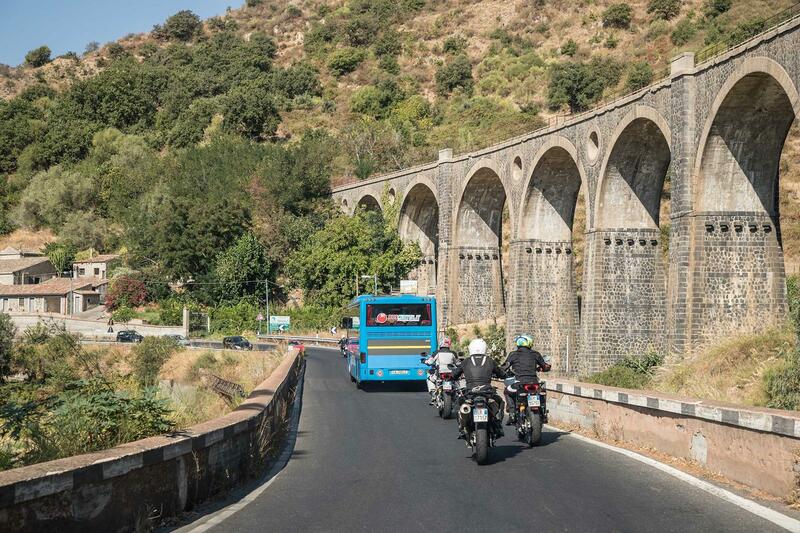 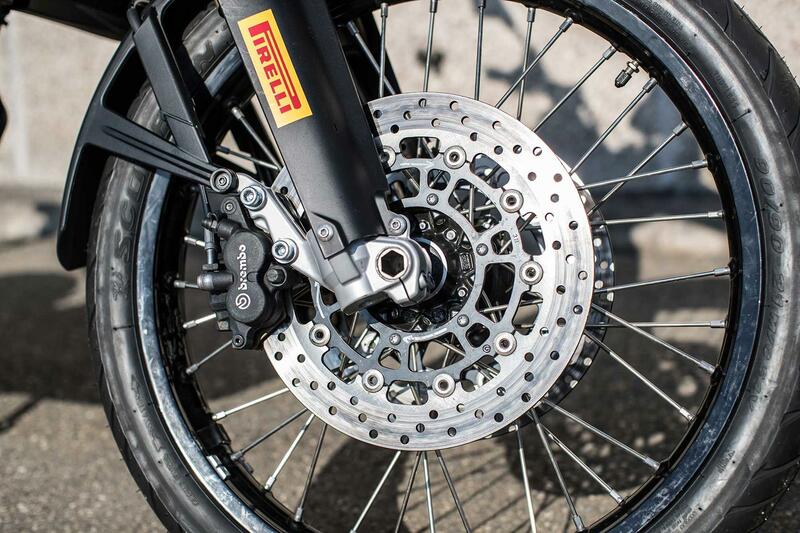 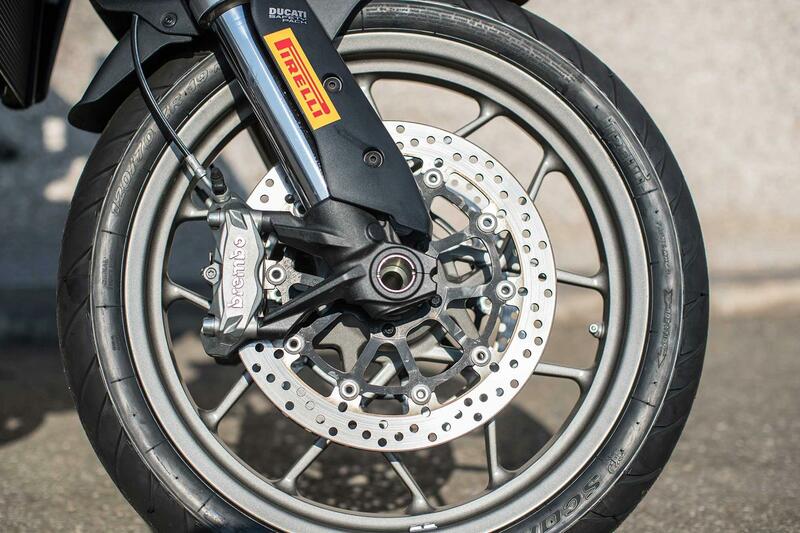 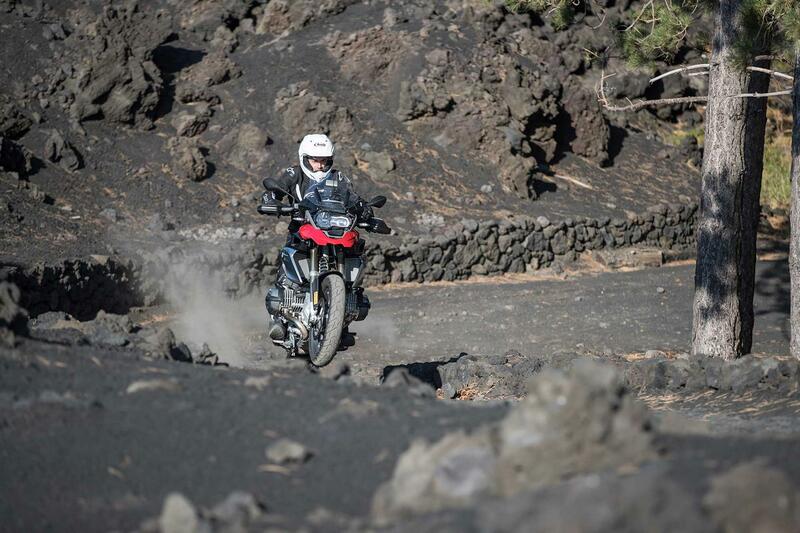 The big Ducati won our big adventure test last year, and continues to dominate despite remaining virtually unchanged. 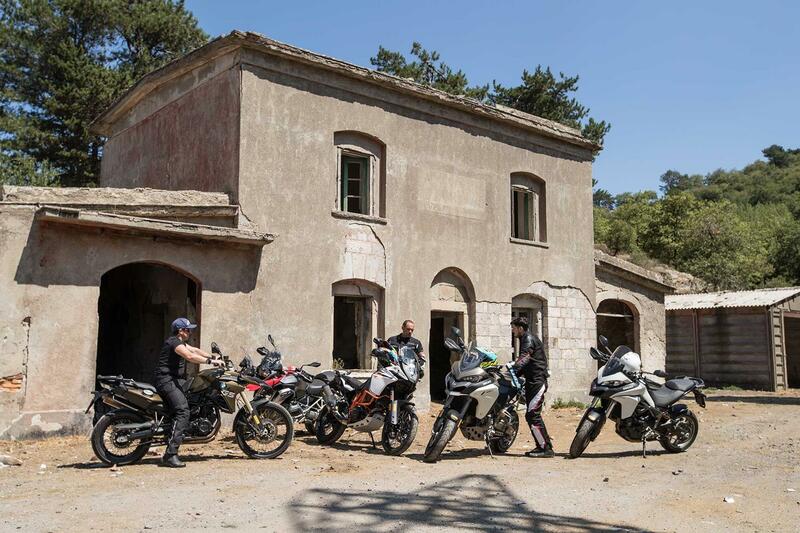 A lot of bike, for a lot of money. 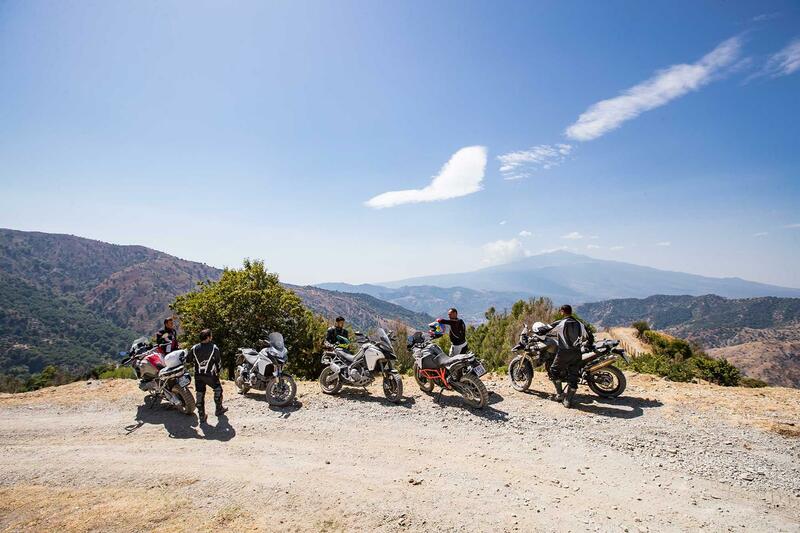 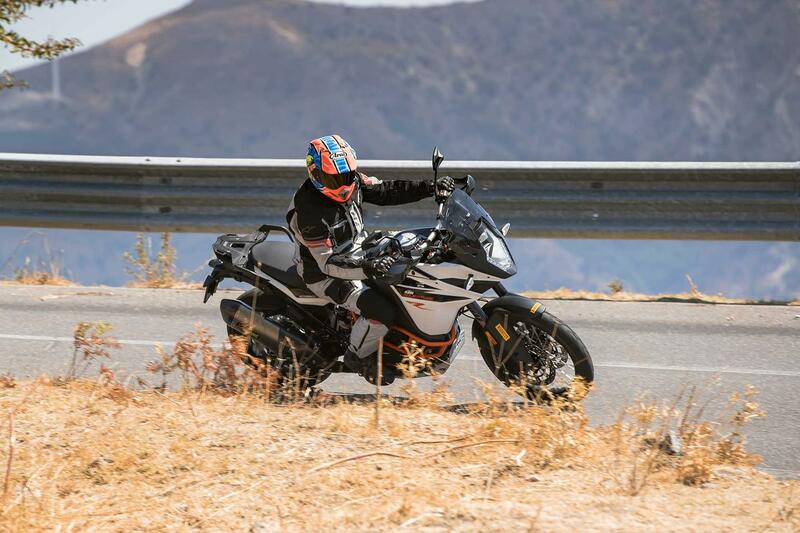 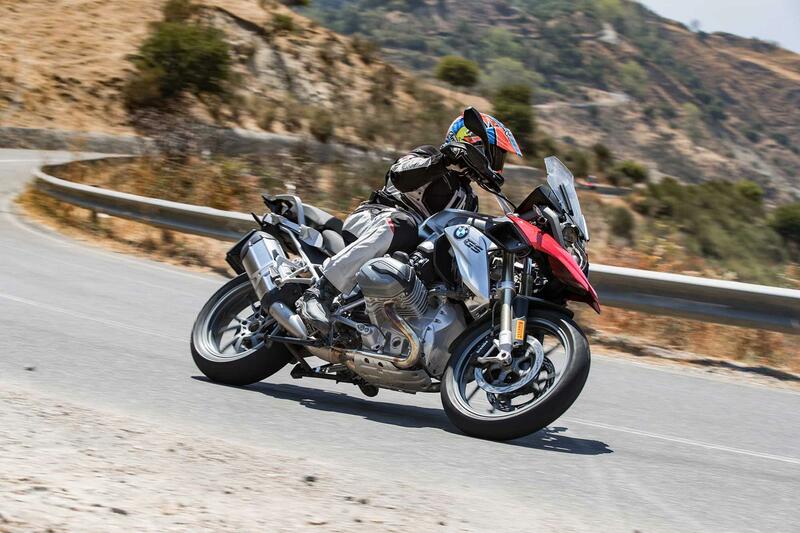 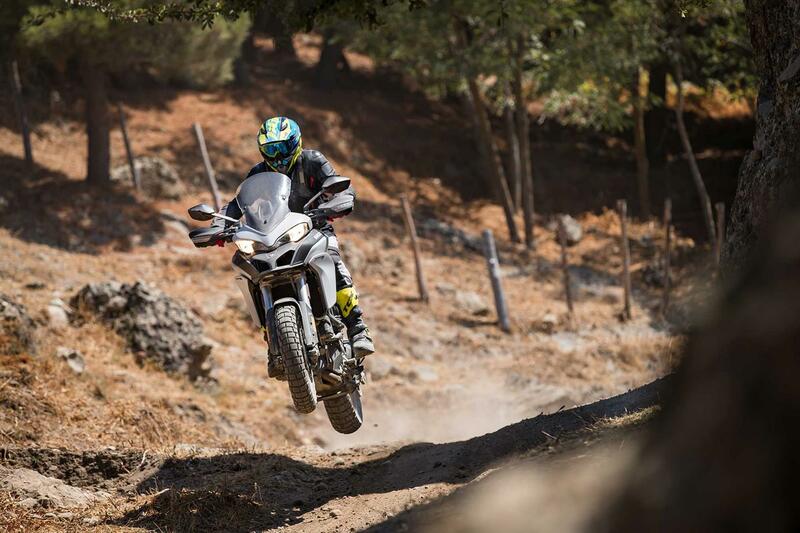 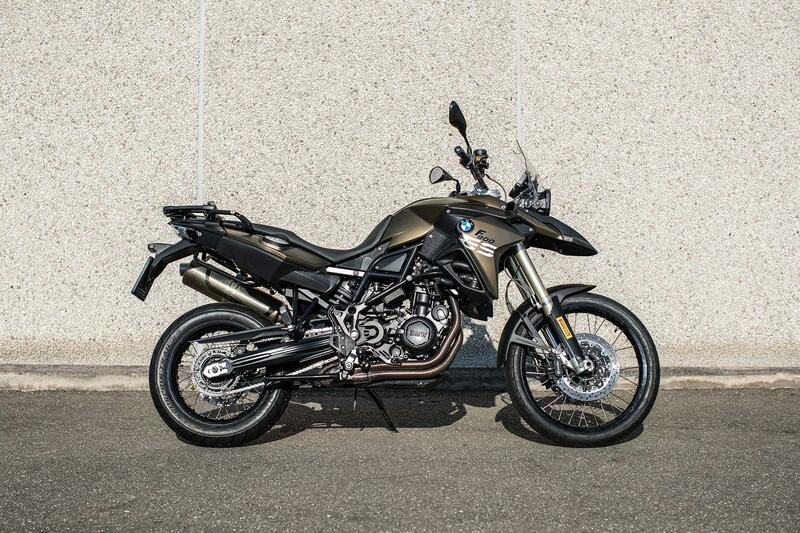 The F 800 GS is punching way above its weight; an impressive, easy to ride bike, with genuine off- road capability while sacrificing only a little in tarmac skills. 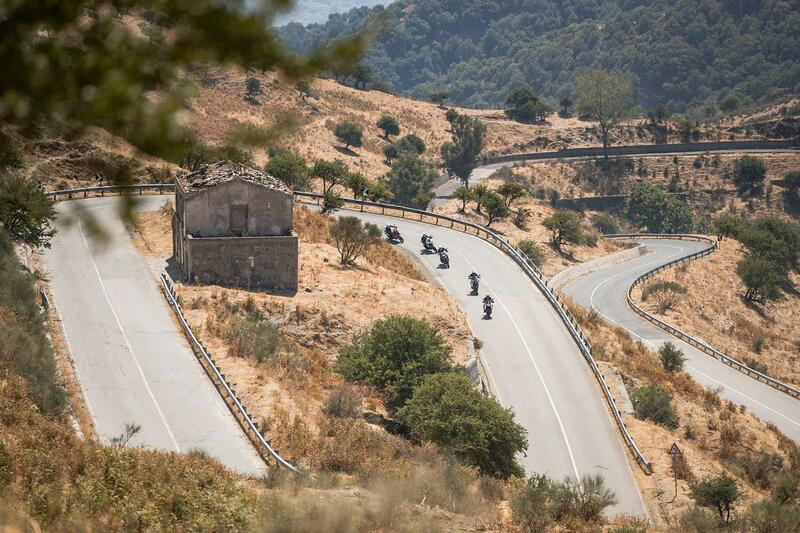 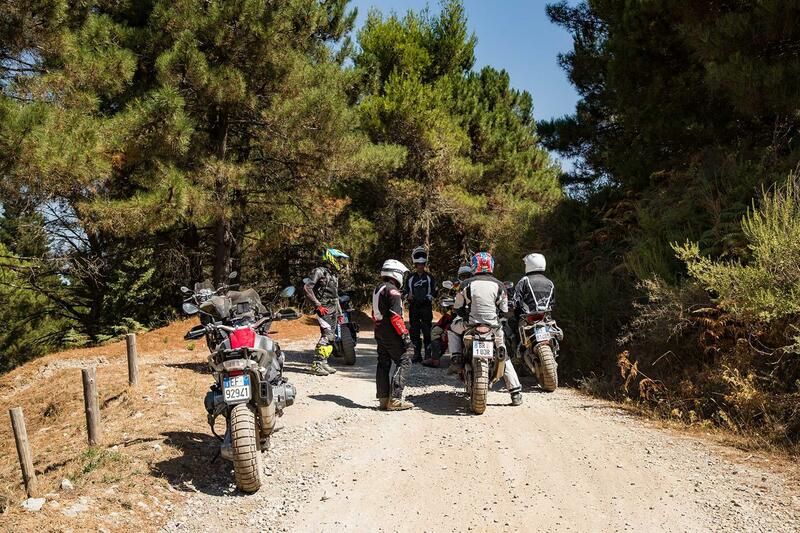 Check out the gallery about and pick-up this week's MCN for the adventure test and much more.